The ACCC has explained its findings on tap contracts saying its investigations had revealed a “very mixed picture” in the beer market. 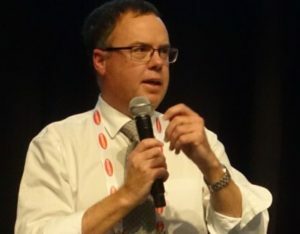 ACCC Deputy Chair Michael Schaper told Brews News that at one extreme there is a number of small brewers saying they were finding it hard to get market access, but at the same time many reported they were able to get access to taps. “We found individual venues saying, ‘even though I am contracted in practice, if I want to bring in a craft brewer there’s no objection or no problem’,” Dr Schaper explained. The ACCC’s investigation included an examination of contracts and practices at 36 venues in markets craft brewers identified as problematic. “There wasn’t a strong and consistent theme of a concerted effort to lock out brewers, but rather a very diverse picture,” Dr Schaper said. 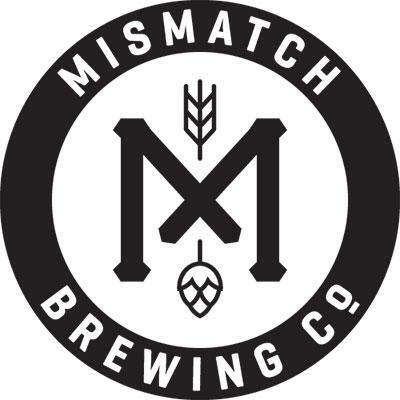 “That being the case it would be extraordinarily difficult to convince a court that there’s a substantial lessening of competition in the beer market because that’s not what the evidence showed,” he said. “Unlike our European counterparts, the ACCC – a bit like a police force – can only presecute,” he explained. He said that there is now a substantial body of precedent that says courts must look at the at the whole of the market. Dr Schaper said the big picture of the market is that overall sales of beer are declining but craft breweries are taking over an increase in market share.